Viewing 24 of 74 items. 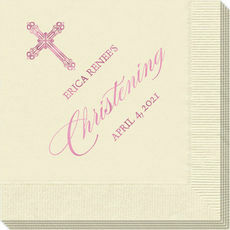 Celebrate your child's special day with this set of printed napkins. 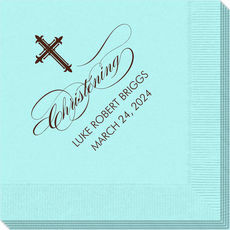 Your choice of napkin color, and imprint color. 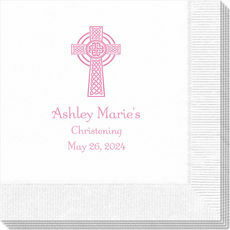 Napkins and imprint colors are available in many sizes.Quality 3-ply napkins.. 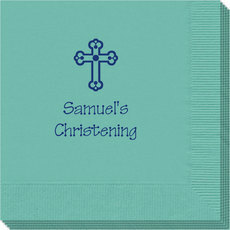 Celebrate your child's special day with this set of printed guest towels. 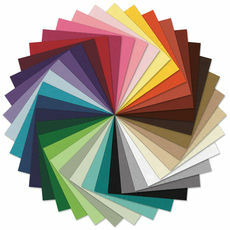 Your choice of towel color and imprint color. Quality 3-ply thickness. Approximate size 4.5" x 8". Typestyle and positioning.. 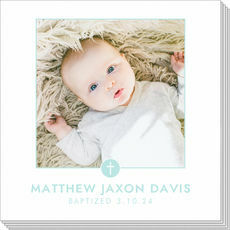 These quality photo napkins that are versatile and will add a picture perfect touch to your next party or special event. 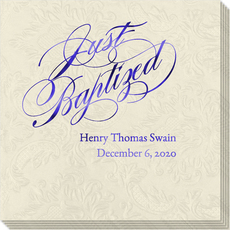 This is a set of white 3 ply photo napkins which offers a nice large space for..
Set of paper guest towels with an elegant embossed design featuring your imprint under our Just Baptized design. 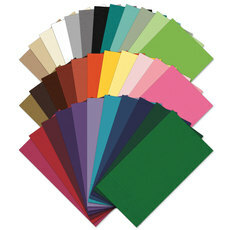 Your choice of towel color and imprint color. Approximate size 4.5" x 8". 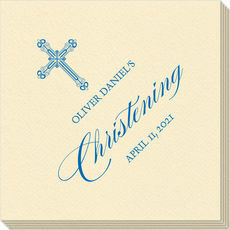 Typestyle..
Our quality photo napkins will add the finishing touch to your special event. 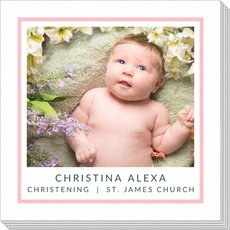 This is a set of white 3 ply photo napkins which offers a nice large space for your digitally printed image and..